Do you often criticize yourself and beat yourself up when you make mistakes? Or do you worry about what others think of you, and bend over backwards to make everyone happy? 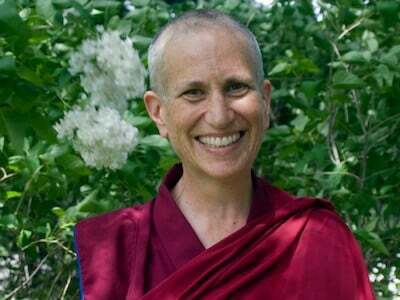 Venerable Thubten Chodron shares how to release our unrealistic expectations of ourselves and instead become our own best friend by cultivating genuine self-confidence.